Today’s life jackets come in a variety of shapes, sizes, colors and materials. 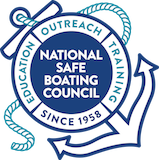 No matter which life jacket a boater chooses, it should be right for them, their planned activities and the water conditions they expect to encounter. 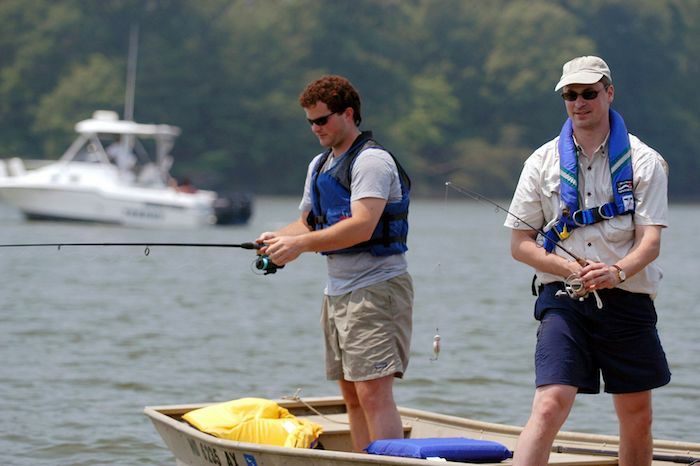 Here are tips for a boater when selecting a life jacket. Check the manufacturer’s ratings for size and weight. Make sure the life jacket is properly zipped and/or buckled. Check for fit by raising arms above their head while wearing the life jacket and ask a friend to grasp the tops of the arm openings and gently pulling up. If there is excess room above the openings and the life jacket rides up over a boater’s chin or face, it does NOT fit properly. A snug fit in these areas signals a properly fitting life jacket. It is extremely important to choose a properly fitting life jacket. Life jackets that are too big will cause the flotation device to push up around a boater’s face, which could be dangerous. Life jackets that are too small may not be able to keep someone afloat. Make sure the life jacket is U.S. Coast Guard approved. Double check that the life jacket is appropriate for the water activity. Read the label! Check the life jacket is in good serviceable condition, with no tears or holes. Test to make sure it works properly. Some state laws vary but it is always safe to assume and a smart move no matter what the age, that on recreational boats underway, children under 13 years old must wear a U.S. Coast Guard approved life jacket unless they are below decks or in an enclosed cabin. For more information, please check with local Marine Law Enforcement Authorities. Why Wear A Life Jacket?